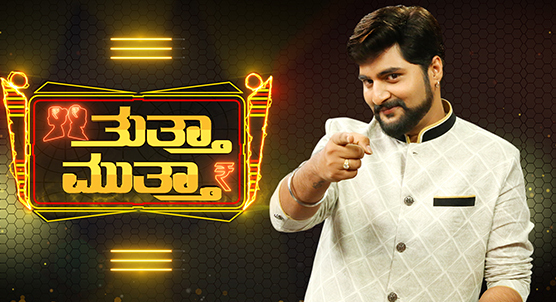 Thutha Mutha is a Reality Show on UdayaTV. An exciting game show which features mind-boggling questions and the tricky choice every participant has to make…Wife Or Mother. And the right choice can fill his pockets with real money.